What The Block brings together the best of Design and Blockchain. 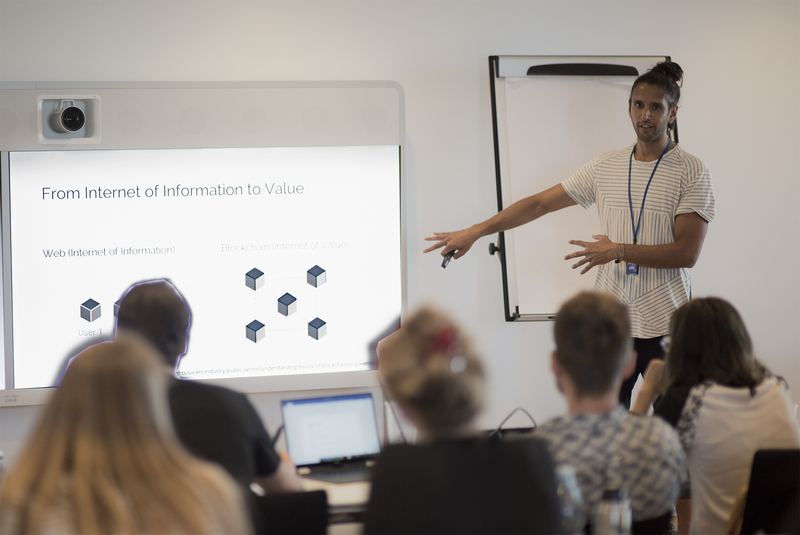 We run Workshops to help you learn about the potential of Blockchain, host Events with inspirational speakers, and offer Project Advisory to help you uncover the value of Blockchain technology, develop meaningful concepts, and create positive impact. Looking to understand the potential of Blockchain? Learn through serious play at one of our Blockchain workshops. We cater to all levels, ranging from one day sprints to five day deep-dives. All make use of our unique Blockchain Game, and bespoke Design Process, guaranteed to make learning fun! Looking for inspiration? We run monthly events in Copenhagen and are regular guest speakers around Europe. We aim to go beyond the stereotypes of tech events, building an inclusive, diverse and curious community, and delivering inspirational talks. We blend tools, process, and prototyping to define new capabilities leveraging Blockchain, bringing fresh opportunities and ideas to a complex topic that few truly grasp. 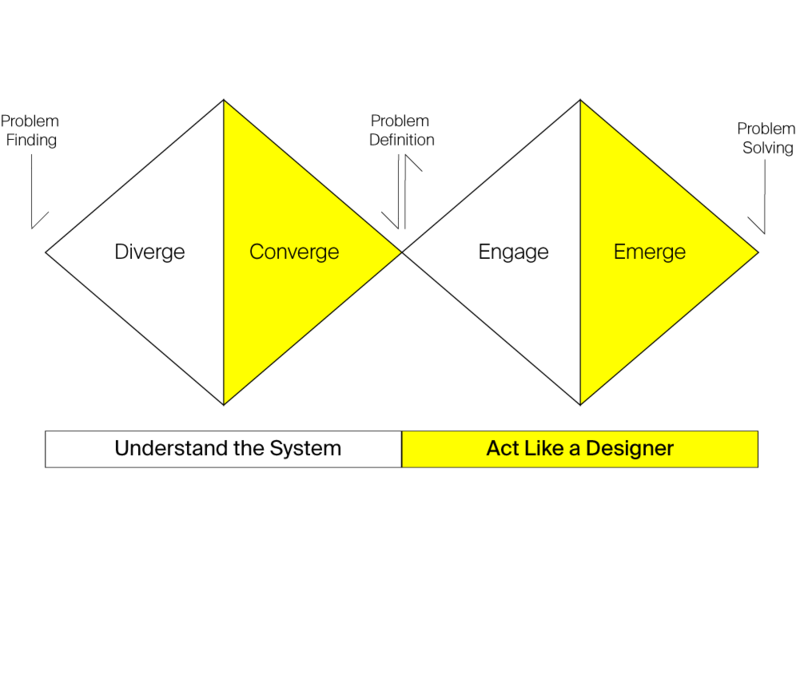 We collaborate with you and your organization to tackle challenges using Design Thinking to develop meaningful and impactful innovations. The Internet is evolving from a web of information to an Internet of Value. It's time to start imagining the possibilities that emerge when value can be sent like an e-mail. We think this has the potential to re-shape culture, change how economies function, and fundamentally affect governance. When value is no longer limited to money, artificial borders and friction can be removed. Work, health and education can be revolutionised. A host of autonomous smart objects will go about their work without human interference – while putting us back in control of our own data and identities. The promise of blockchain technology is massive, but bringing this into reality is another matter. At What the Block, we use design to help you overcome “Technology FOMO”, to make sense of what this technology really is, and what it can do. 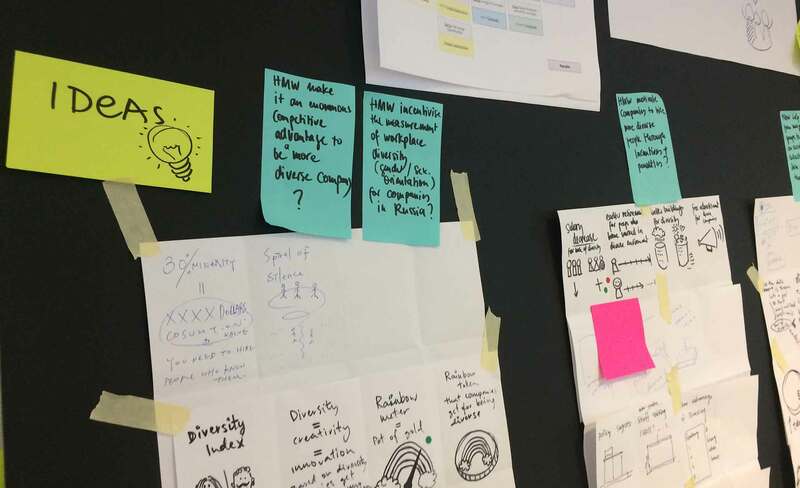 Our practice-oriented approach will help you ideate creatively, and prototype rapidly to develop projects which use the full potential of blockchain alongside other emerging technologies. 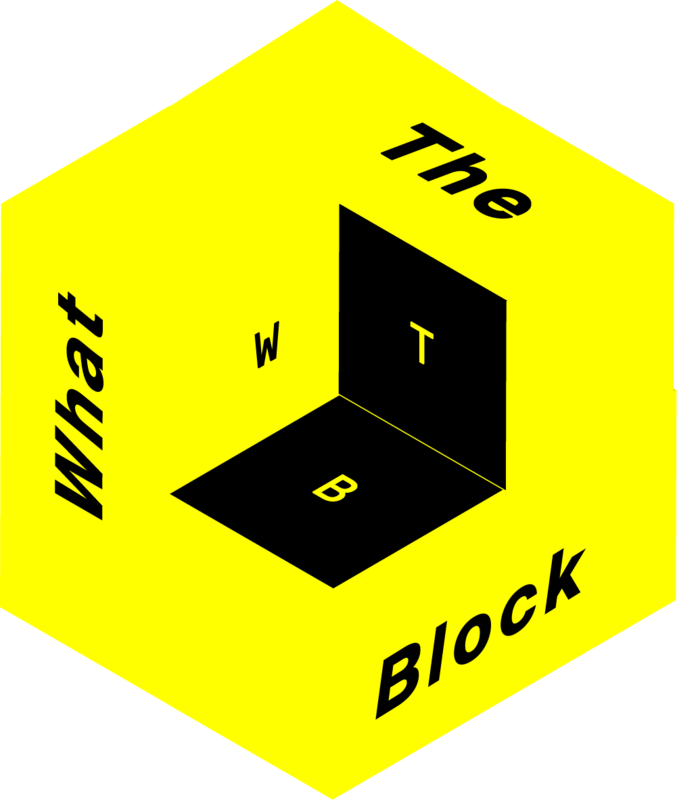 What The Block is a multi-disciplinary unit of technologists, designers, creatives and strategists. We are connected by a passion for making technology more accessible, dreaming up new possibilities, and a commitment to making lifelong learning a reality.